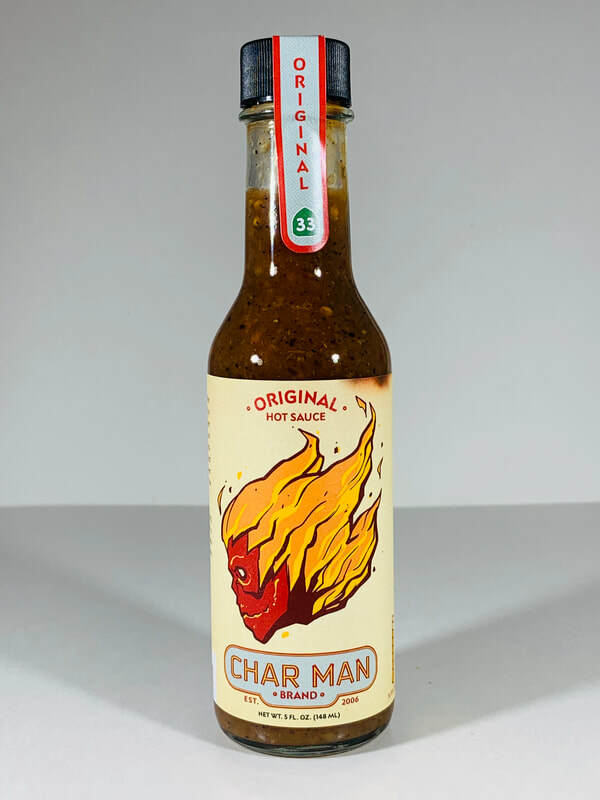 After trying all the CHAR MAN sauces, I fell in love with their amazing flavor profiles with just the right amount of heat in each one. 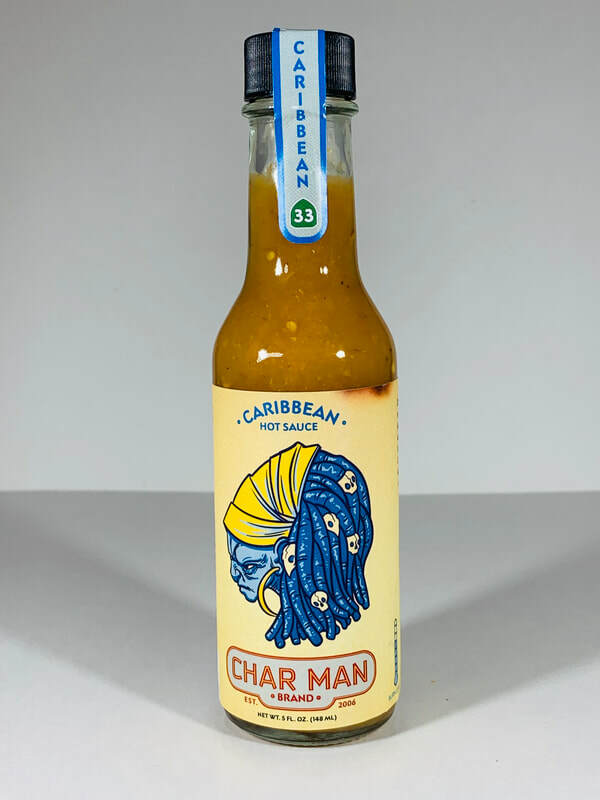 ORIGINAL from CHAR MAN.. What an amazing tasting sauce. From the first taste I knew this was an exceptional sauce. 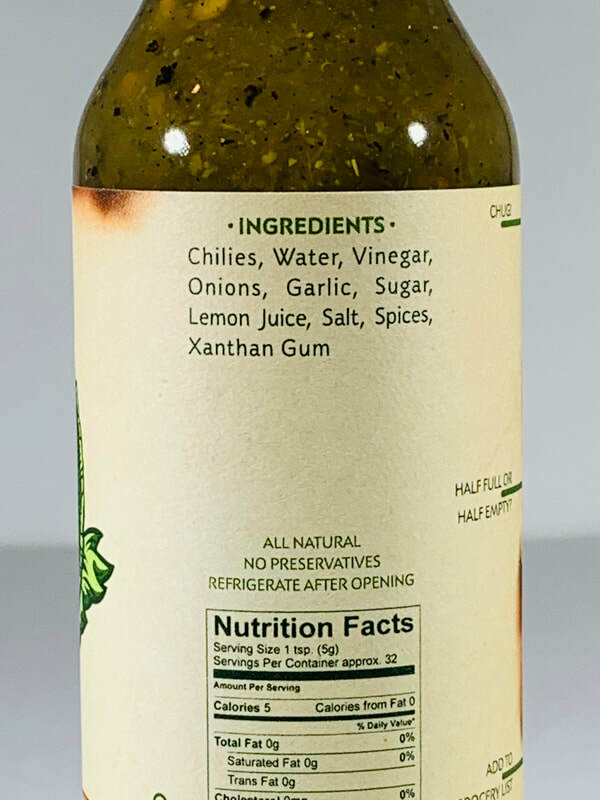 Pour this sauce on anything to add amazing flavor and a nice heat profile. 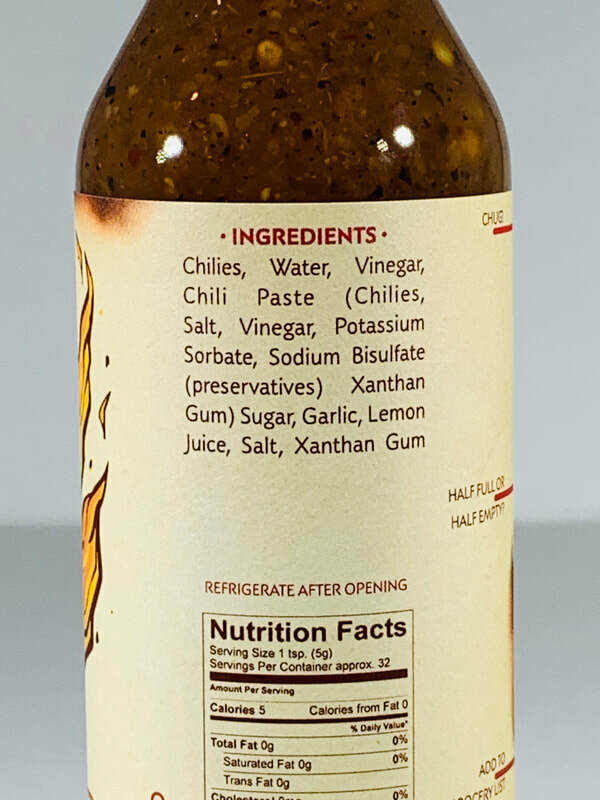 The combination of chilies, vinegar, sugar, garlic, lemon juice and salt brings together a fantastic flavor I love. There is a slight sweetness from the sugar, but the star of this sauce is the combination of the habaneros and garlic. Fanatic! CARIBBEAN from CHAR MAN.. Grab some fish tacos, beans and rice, chicken, shrimp, pork or just about anything else because this sauce doesn't disappoint! 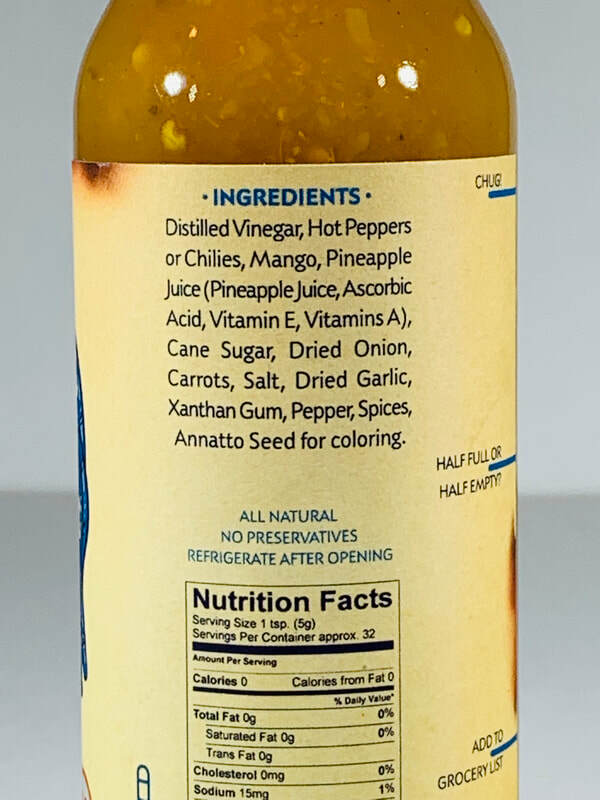 Amazing mango and pineapple flavor followed by cane sugar, onion, carrots and garlic. The combination of ingredients are spot on without one over shadowing the others. It has a perfect blend of island flavor with just the right amount of heat. Another winner from CHAR MAN! 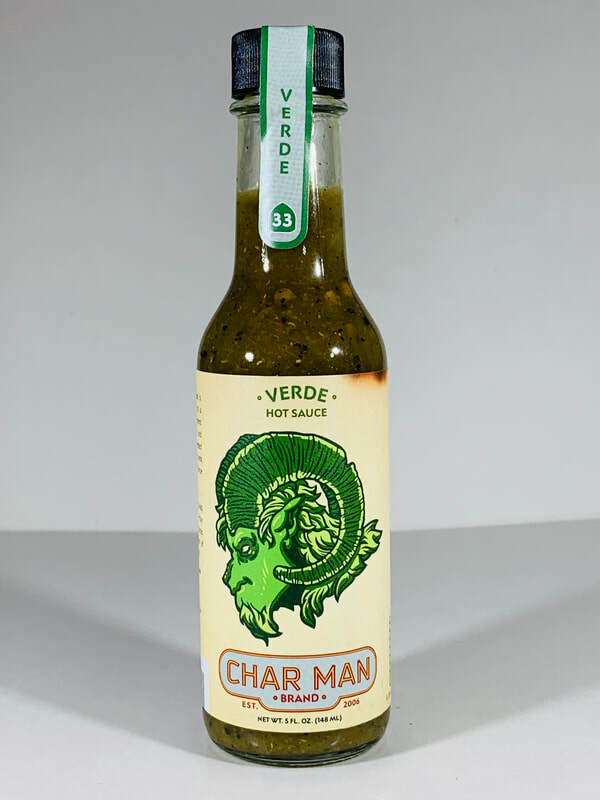 VERDE from CHAR MAN.. This is a bright and tangy verde sauce that's packed with flavor. The fire roasted Guero, jalapeños and Serrano peppers brings a nice subdued smoky flavor followed by the flavor of Thai chiles. Vinegar, Cane Sugar, Lemon Juice, Garlic, Onion, Salt, black Pepper and Spices, round out the rest of its flavor profile. A slight sweetness takes this sauce over the top with the combination of the tanginess from the lemon juice and vinegar and all the other flavors in this sauce. Once again pour this sauce on just about anything. Tacos, pizza, pork, fish, or just pour it on chips to enjoy its amazing flavor.